Examines the environmental implication of economic deregulation through case studies of the energy, transport and water sectors. 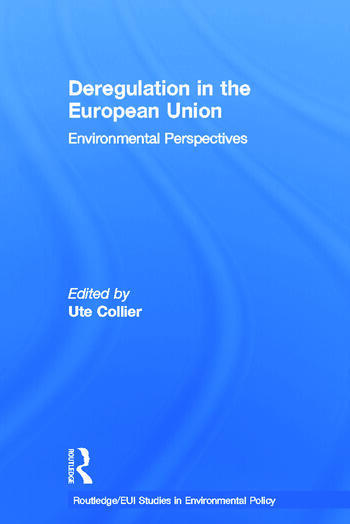 The book deals with options for deregulation, looking at self-regulation, negotiated agreements and environmental management systems. Presenting evidence from a number of EU member states and Hungary, a likely contender for EU membership, this work points at particular challenges facing these countries.